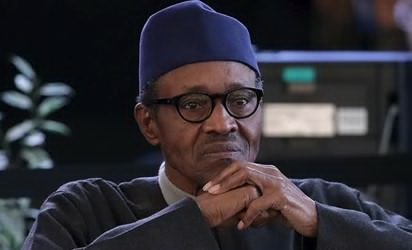 It has been said that President Buhari is on his way back to Nigeria after his long medical vacation in the Abuja house in London, the Presidential wing of the Abuja Airport is filled with Government officials, state delegate, security personnel and the Nigerian army President guards brigade. As of this evening, different and many guards brigade's vehicle were noticed heading to the airport. After much findings, we discovered that so many military aircraft's are present, news journalist from NTA and some other stations are already position at the airport. Guards brigade's parades and band formed as they're preparing for the landing of the Presidential jet, BBJ Boeing 737-700 at the VIP appron. President Buhari left the country on the 8th of May for a follow-up medical checkup after his previous medical trip that lasted for more than 50 days. Today makes it the 104 days since he left the country. Thank God our President is well and doing okay.